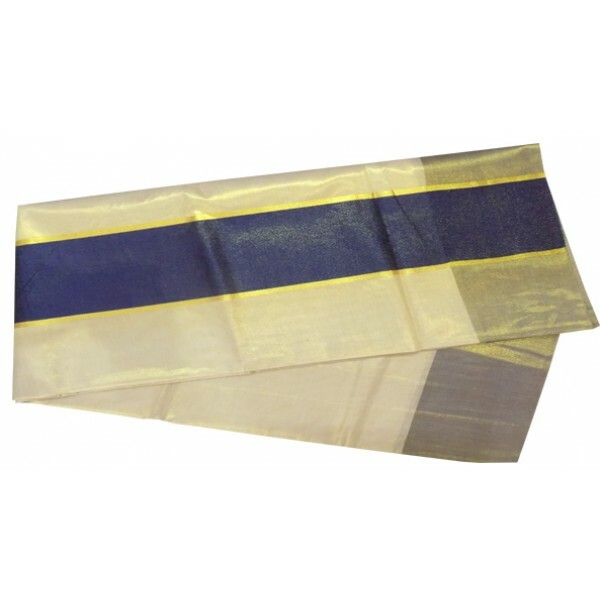 Simple Kerala kasavu saree for women’s to make you traditional beauty in all special days, it is full tissue plain saree having dark blue tissue material horizontally and tissue golden kasavu on vertically. 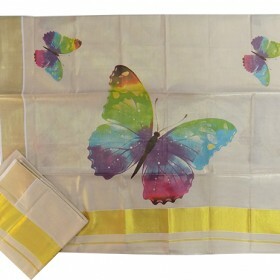 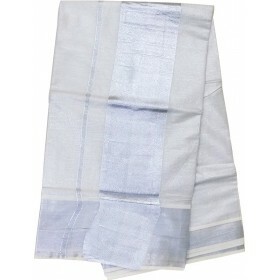 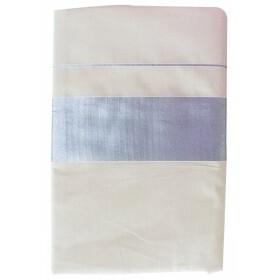 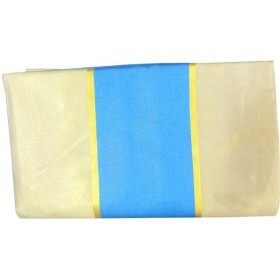 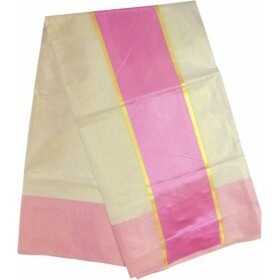 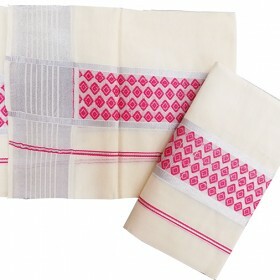 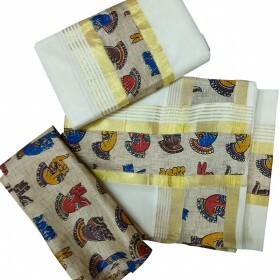 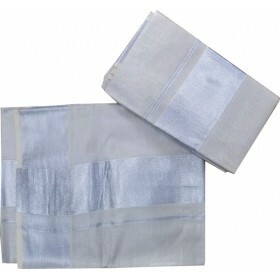 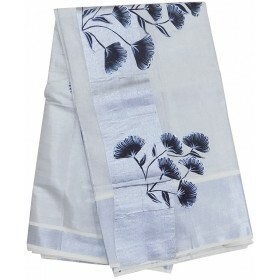 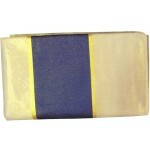 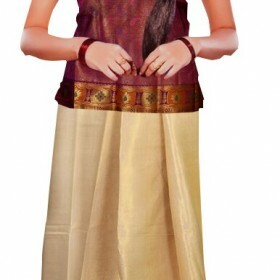 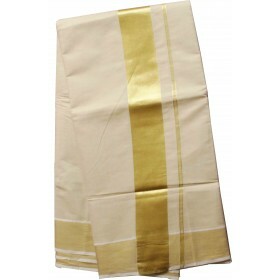 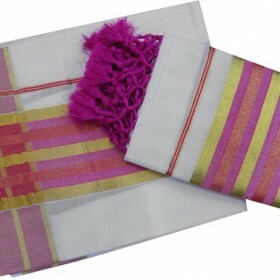 This is pretty Kerala saree that can use by any aged one to make them a rich and royal look. 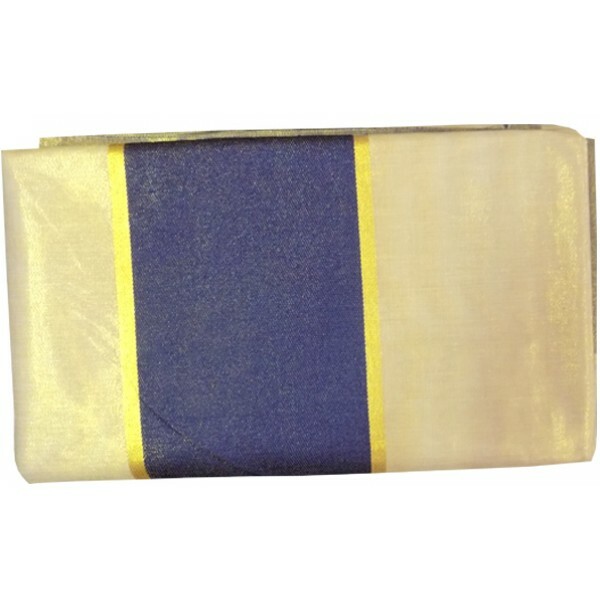 This awesome saree will be your best ever ethnic wear that you have ever used.